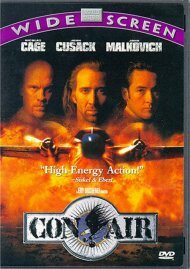 Debauchery, greed, murder welcome to Garlow. 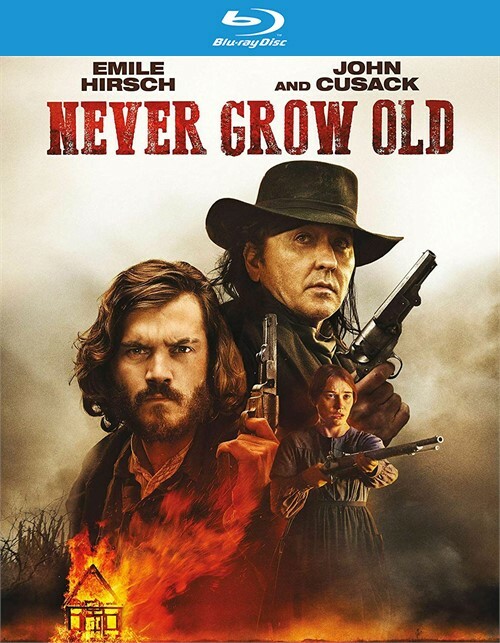 The once-peaceful frontier town is now a den of vice after vicious outlaw Dutch Albert (John Cusack) and his gang arrivedand began gunning down their opposition. 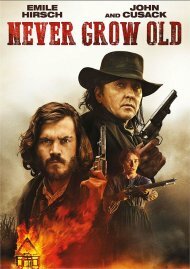 Undertaker Patrick Tate (Emile Hirsch) must choose between the blood money he makes burying the murderers victims and the threats he and his family face in this intense action-drama. 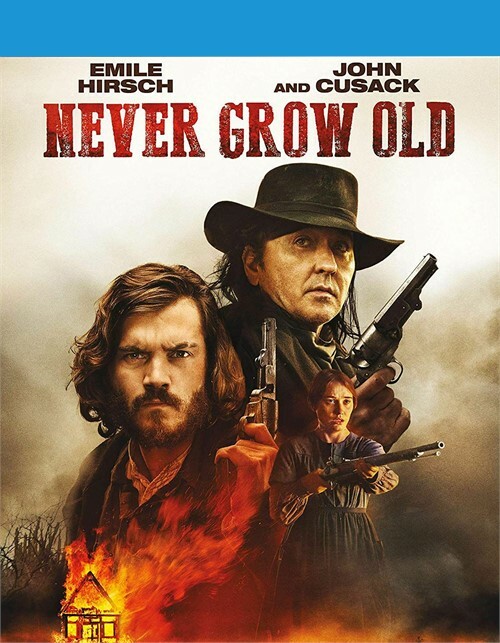 Review "Never Grow Old (BR/DIGITAL) (E"
Reviews for "Never Grow Old (BR/DIGITAL) (E"